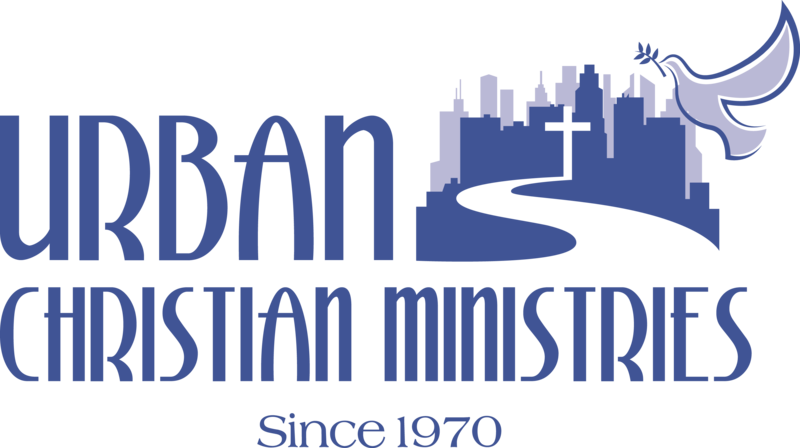 Thank you for considering making a donation to Urban Christian Ministries.UCM relies heavily on donations from the community, and churches alike. Your generous donation will help to build a stronger Buffalo. Your regular contributions will give UCM the ability to have a greater impact upon the youth and families that we serve. Each and every dollar makes a difference in the lives of the people we touch, so there is no donation that is too small. We, at UCM, Thank You for thinking of us and praying for us. We offer secure online donations through PayPal. Click the MAKE A DIFFERENCE button to enter the PayPal site.